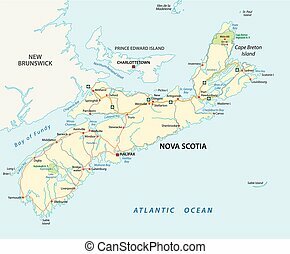 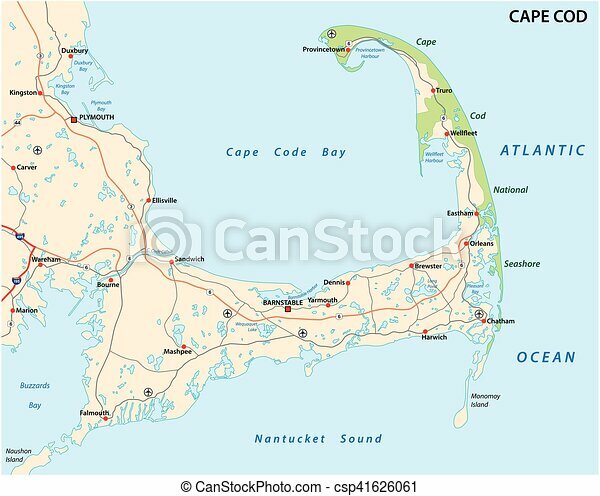 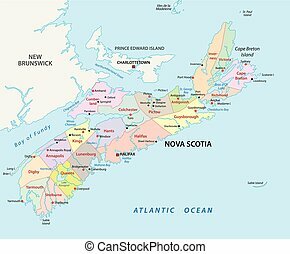 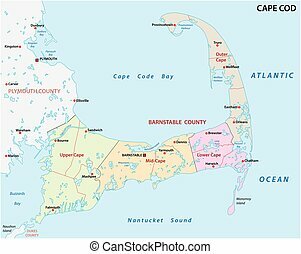 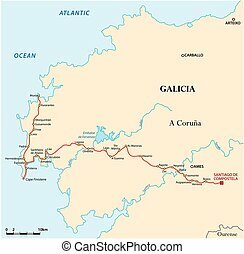 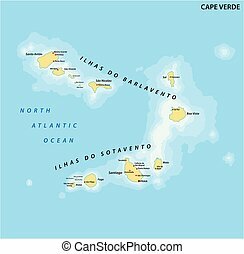 Cape cod map. 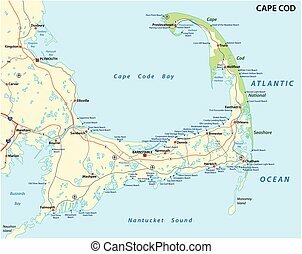 Cape cod road map. 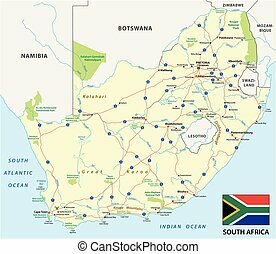 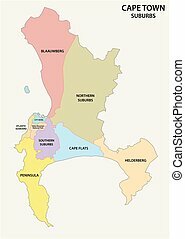 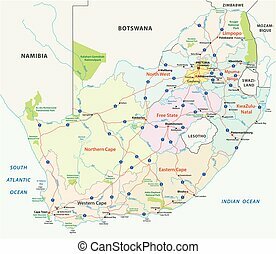 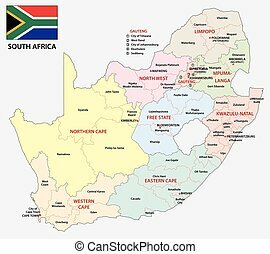 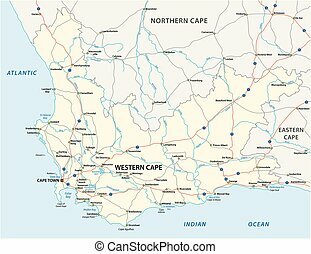 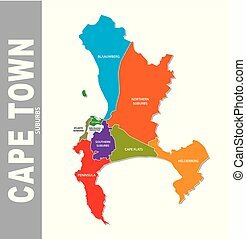 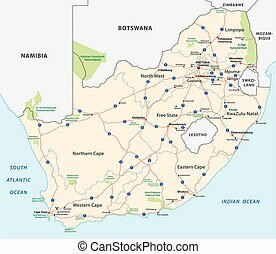 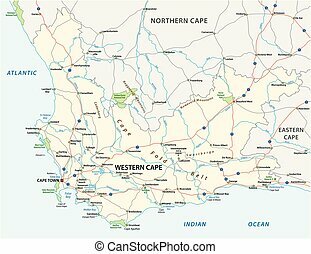 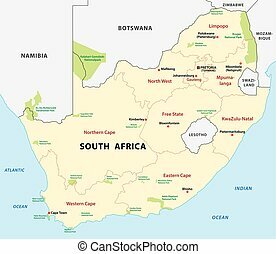 south africa road vector map with flag.